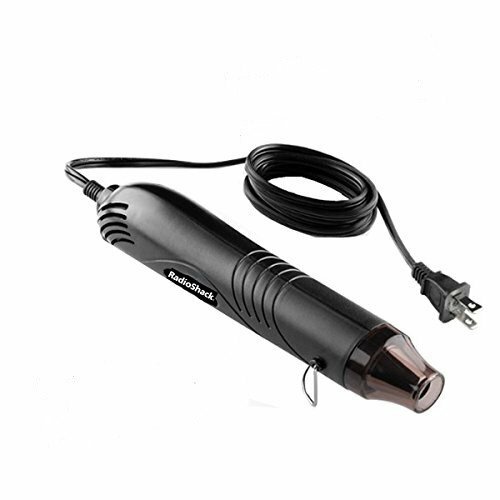 Powerful but light-weight heat tool, great addition to any craft tool box. Designed for all DIY and repair projects. Emboss, shrink-wrap and dry paints with this handy multi-purpose heat tool.